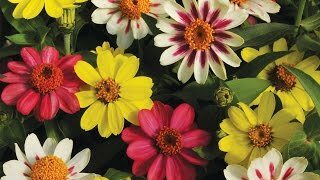 Our annual flowers are available in both seeds and plants from the most trusted name in home gardening, Burpee. Find your favorite flower seeds and plants. Shop below from our most popular categories, or from over 70 classes. Annual flowers are easy and rewarding to grow. We'll show you the basic ideas to get you started. 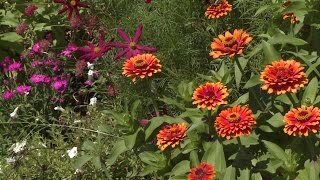 In this video- Zinnia, Angelonia, Marigold, Petunia, Celosia and Vinca. 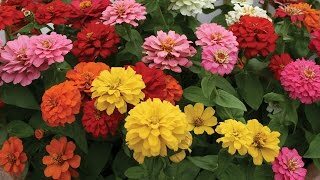 Zinnias are one of the easiest and colorful annual flowers for your summer garden! The flowers of fall are worth waiting all summer for. The flash of asters, the bright spark of goldenrods, and the velvety, Victorian richness of mums push the garden to a crescendo of color even as the days grow shorter. Recommended for beginning gardeners. 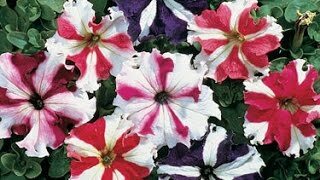 Especially when purchased as bedding plants, pansies are very easy to grow and require only a minimum of care to provide a very long flowering season. Ornamental kales are refreshingly care-free plants. Turns out, one of the most invaluable living things on the planet is less than one inch long and lives for only a few months.